NEW! 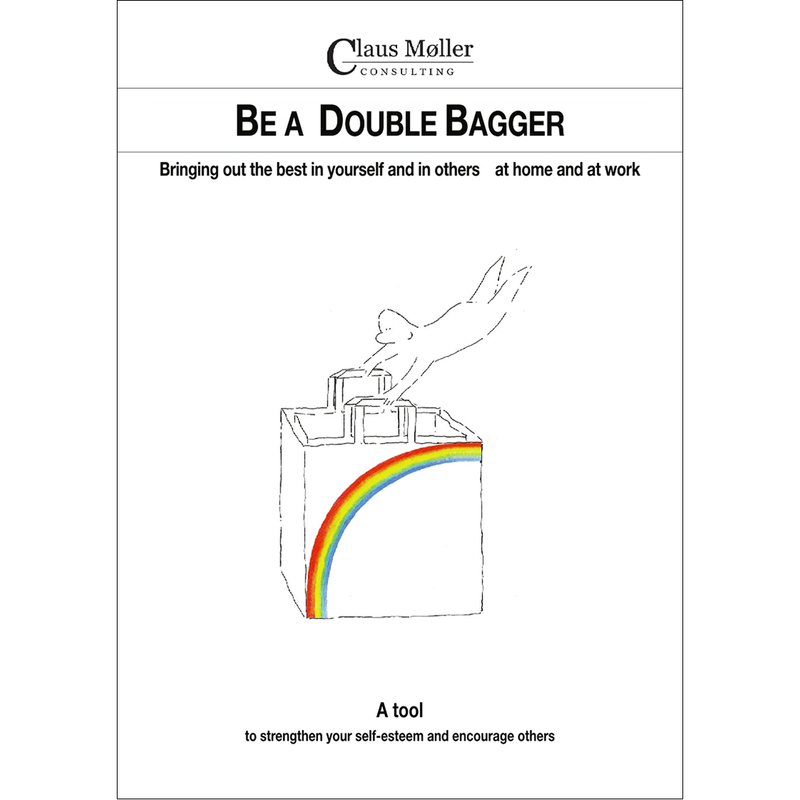 Be a Double Bagger in KINDLE edition! 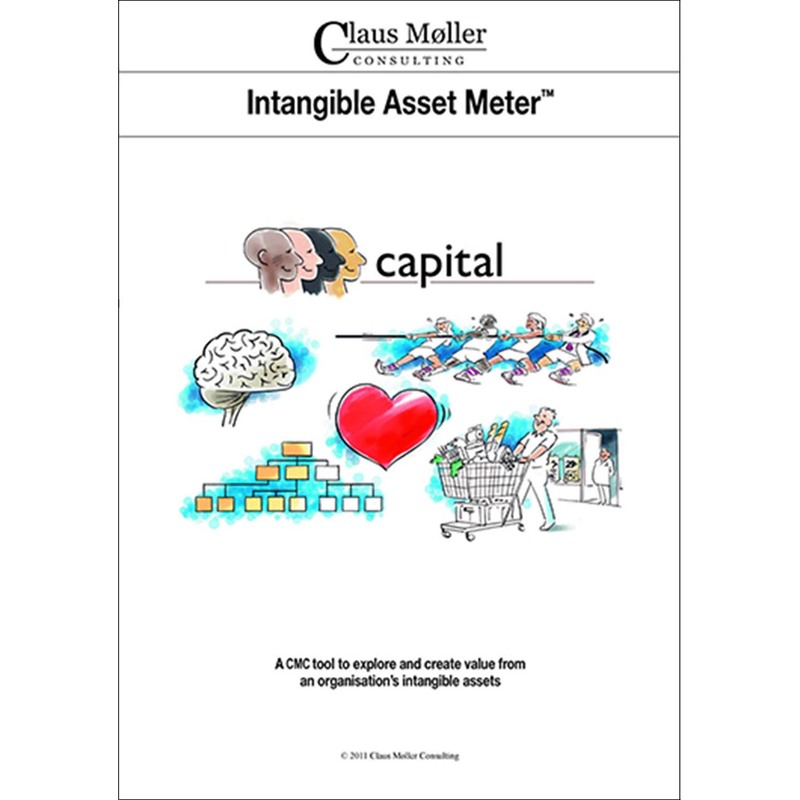 This Claus Møller publication can inspire you to be a dou­ble bag­ger or a “win­ner”, as in the world of psychology. 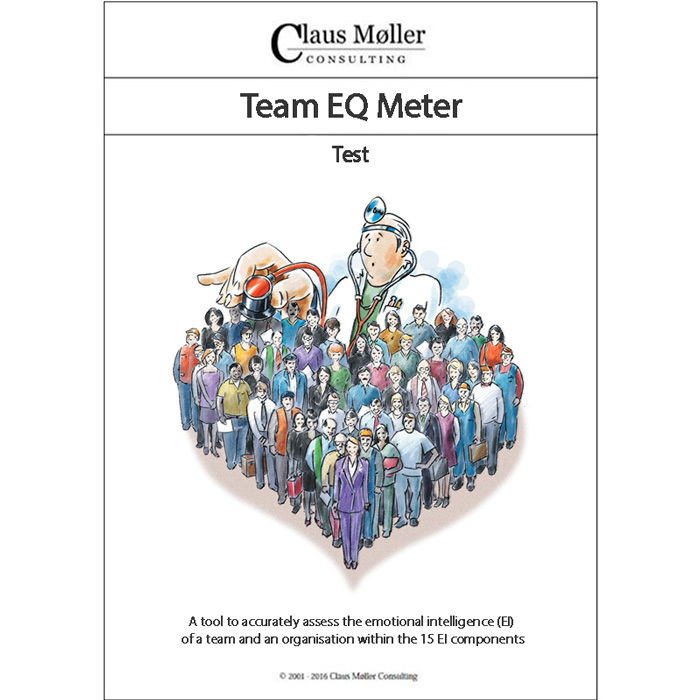 Whether you become a win­ner or a loser is determined by your self-esteem, which is again determined by the recog­nition reg­istered by your brain. Recog­nition in its broadest sense is also called strokes. Strokes is the strong­est and best means at your disposal to develop your own self-esteem and that of others. The publication is a source of inspiration and gives you con­crete methods and tools to learn to give strokes to other people and to receive strokes, so you can create a richer life for yourself and the people in your life. 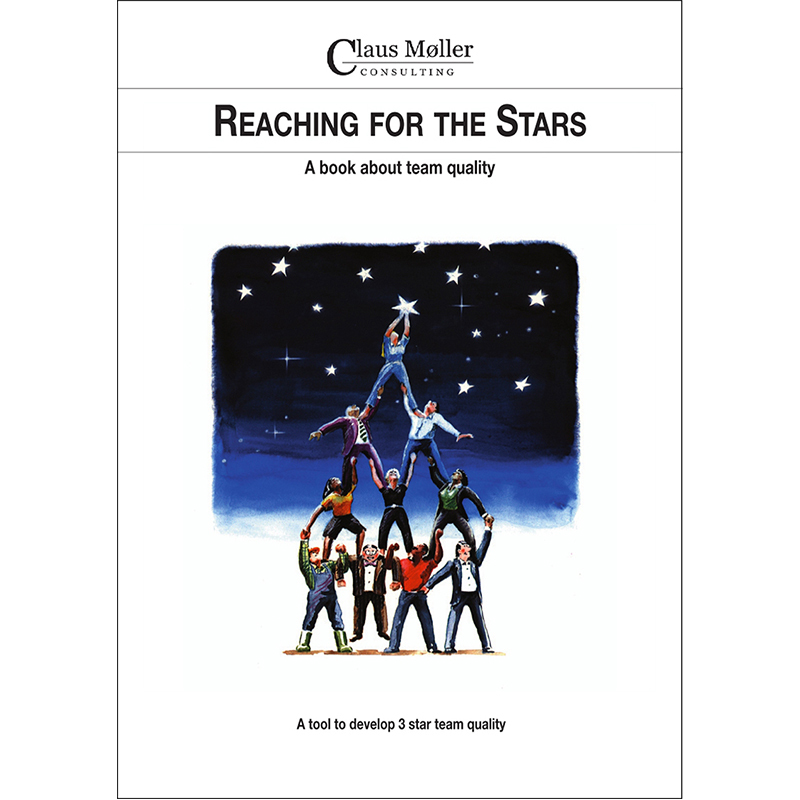 The publication con­tains an inspiration part and a tool part. Who will benefit from the publication? Be a Double Bag­ger is about personal develop­ment, which is a prerequisite to the develop­ment of the organ­isation. 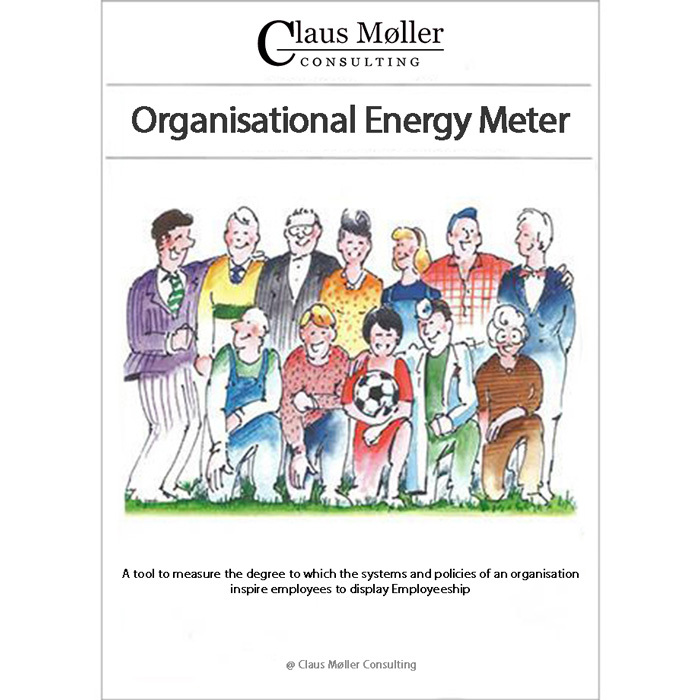 An organisation’s ability to attract and keep capable employees and thus create an environ­ment in which everybody wishes to do their best is determined by the degree with which the organ­isation focuses on the develop­ment of the individu­al person. Want to read the book right now? Be a Double Bagger is also available in Kindle edition.